Looking for competitive End of tenancy cleaning quote in London then you have come to the right place. 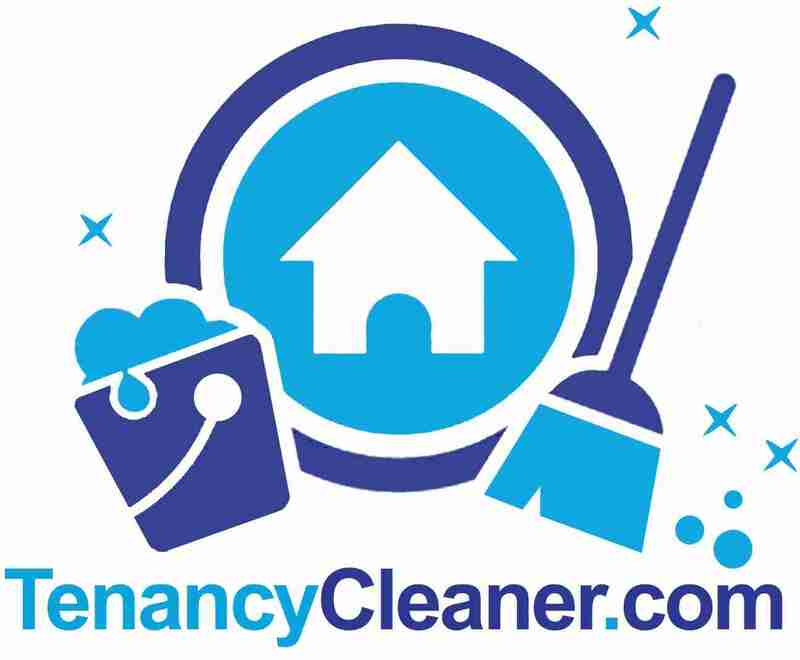 End of tenancy cleaning London guarantees to beat any genuine price you have for your end of tenancy cleaning. Below are our standard end of tenancy cleaning prices, if your property is different from what is mentioned below please contact us or get a quote. Are you after a competitive cleaning quote cleaning company for a deep home cleaning service? Do you need one of deep cleaning service to be done at your property? Whether your vacating the house and need a deep cleaning service to be done or your still at your house and just want a one off cleaning. Tenancy Cleaner has the right people and the right skills to do the job. We provide deep cleaning service to property at all sizes. We clean from one single room to a full house from bedrooms, bathrooms, Kitchen, living rooms and all the other areas in the house. Deep cleaning service is normally required to houses where there has not been a cleaning carried out recently and its in a deep need of cleaning. This is when our cleaning specialist can help you out at. 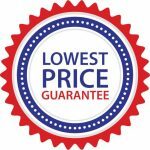 Below are our prices for a deep cleaning service. 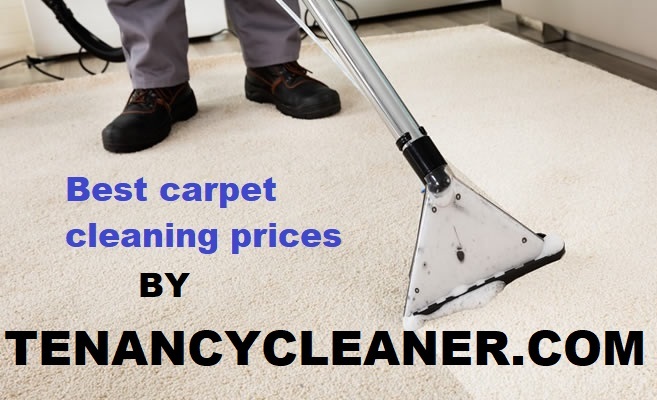 You can see prices for end of tenancy cleaning price or Carpet cleaning Prices. 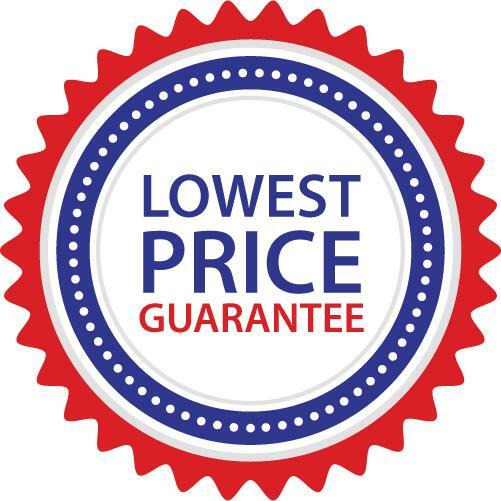 All prices are inclusive of VAT – Deep Carpet Cleaning included in above mentioned prices.